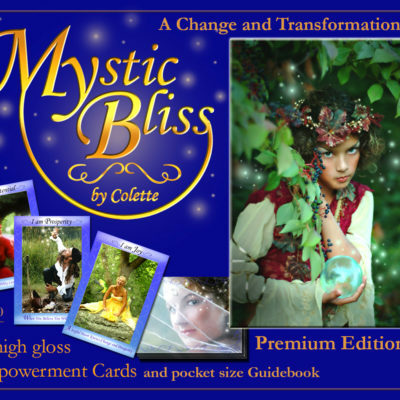 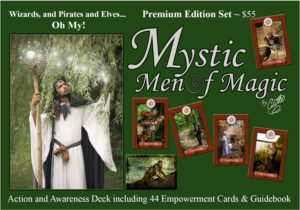 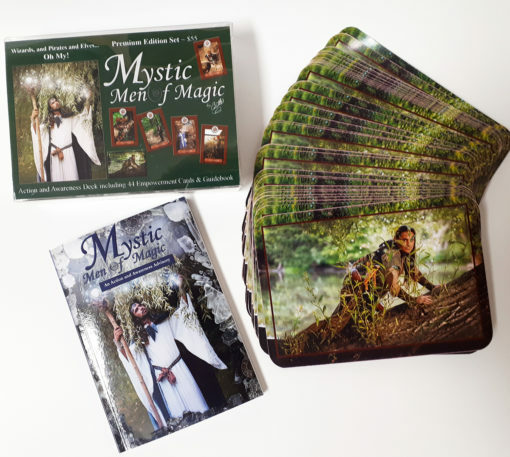 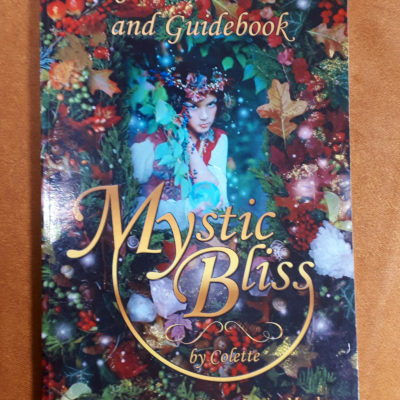 A powerful answer to the common “What’s Next?” question for many on the enlightenment path, Mystic Men of Magic, or Mystic Magic for short, is the perfect addition to the Bliss and Journey decks of this Mystic Empowerment deck series. 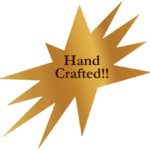 Easy to use and apply. 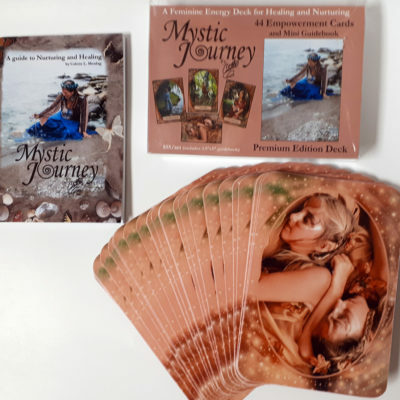 Once you discover your direction and connect to your inner compass point it is time to take action and expand your awareness.